Our approach is based on good design practice and applied engineering problem-solving. And it works: LSBU is the No. 1 London Modern University for starting salaries (Sunday Times League Table 2016). Mechanical Engineering and Design students engage in enterprising problem-solving assignments, using good design practice and applied study. 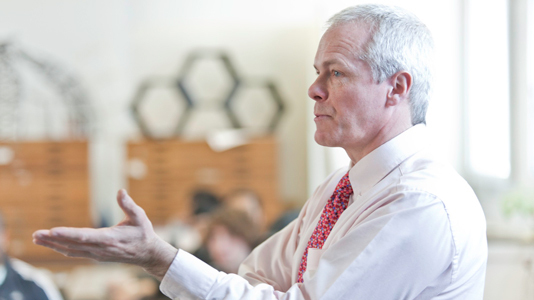 Courses cover a broad range of industry pursuits. 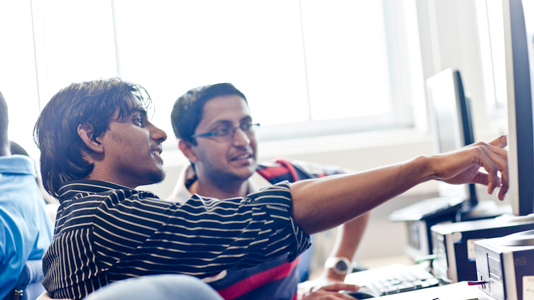 Students enjoy the benefits of access to specialist equipment and software. Meet the staff teaching on Mechanical Engineering and Design courses. 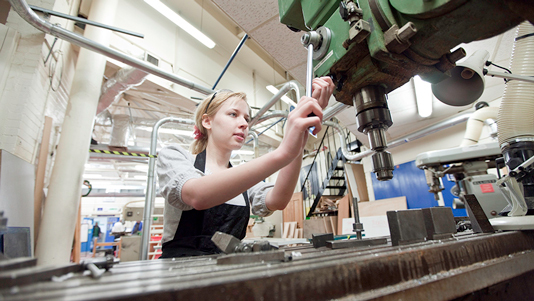 A wealth of career prospects are available to Mechanical Engineering and Design students. 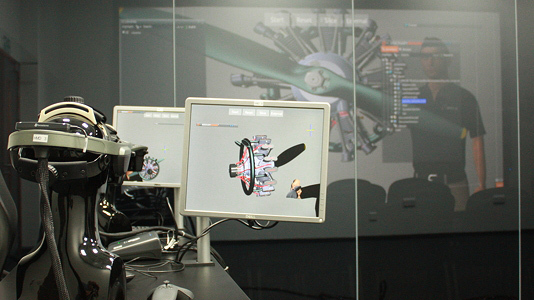 A selection of case studies showcases life for Mechanical Engineering and Design students. Courses are professionally accredited by prominent external bodies.